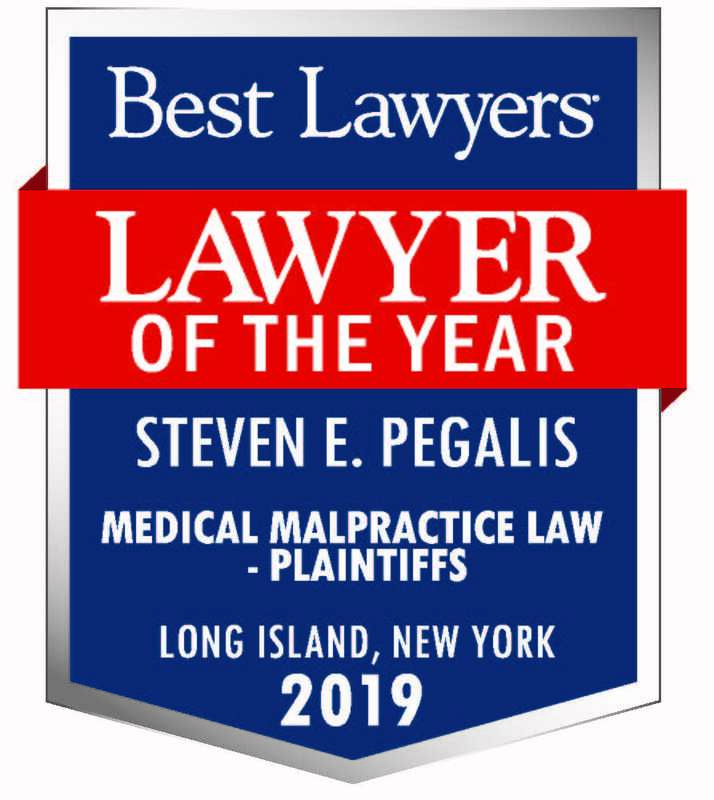 The blog of PEGALIS & ERICKSON, LLC: a medical malpractice law firm in Long Island representing those suffering from injuries caused by medical errors. Contact us for a free legal consultation today. If you have been harmed by substandard care that was provided to you by a medical professional, you may be wondering how long you have to file a lawsuit. 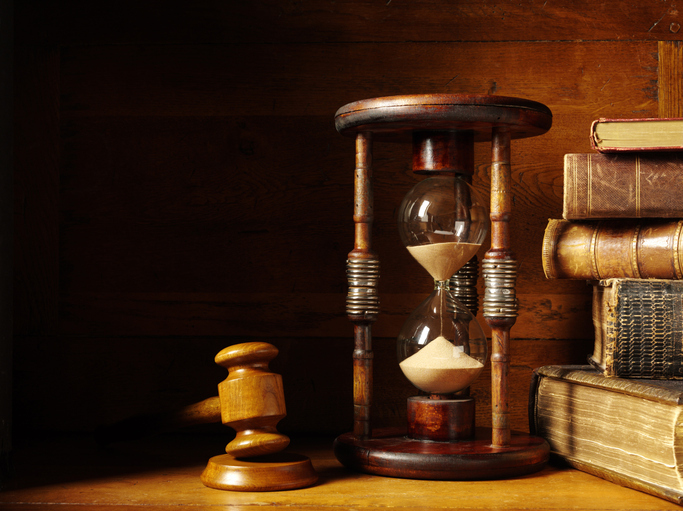 The statute of limitations for medical malpractice cases differs from state to state. In the state of New York, generally, a medical malpractice claim must be filed within two and a half years from the time that the negligent action took place. However, there are many variables as to what the actual time limit is based on the types of health care providers. It is often confusing for the layperson. To be safe, speak with an experienced medical malpractice attorney as soon as you suspect medical negligence may have occurred. If you are concerned about a misdiagnosis or possible medical error, contact the law firm of Pegalis & Erickson LLC in New York. For 46 years, we have advocated for people of all ages, in order to help our clients financially and make healthcare safer for everyone. You can reach us today by calling (516) 684-2900. ATTORNEY ADVERTISING - The material contained on this website is for informational purposes only. It is not to be considered legal advice. Transmission of the information is not intended to create, and receipt does not constitute an attorney-client relationship. 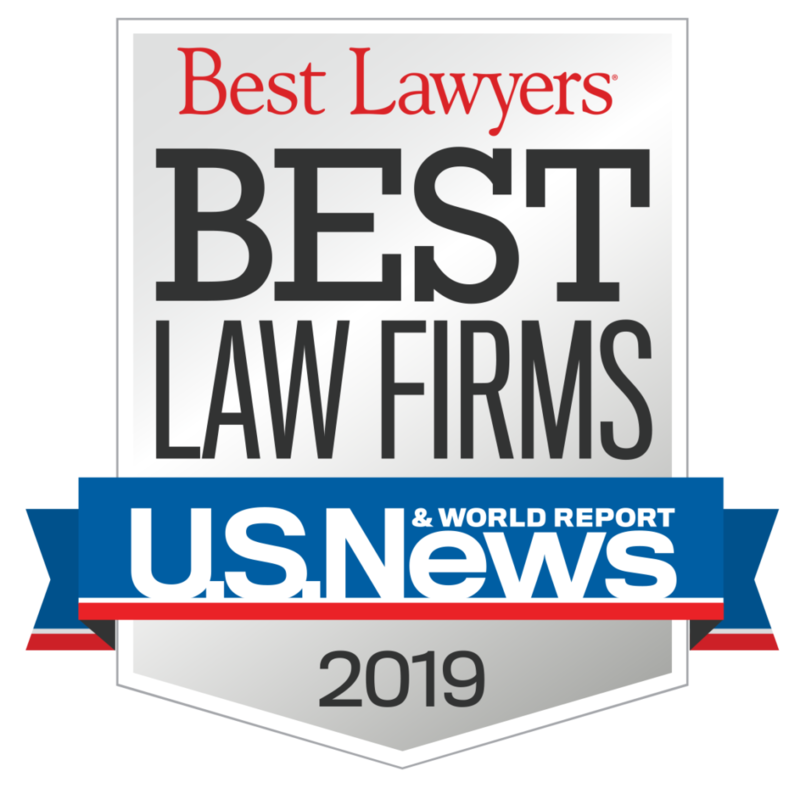 Any electronic correspondence via this blog, our website, telephone, or email is not considered a retention of this firm or any of its agents. This firm is retained ONLY by means of a written retainer agreement.